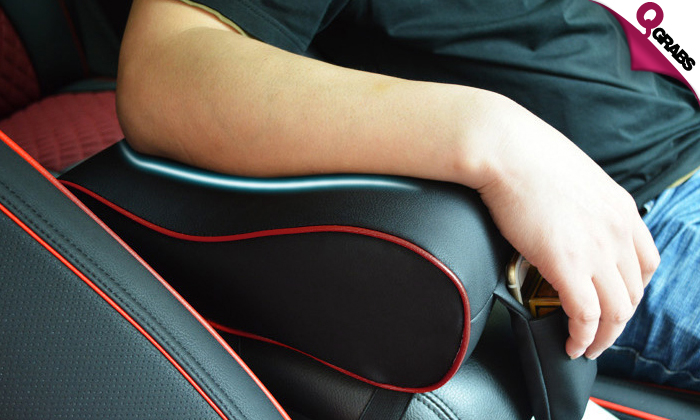 Care for your arm and relax your muscles, making your drives more comfortable and safe. 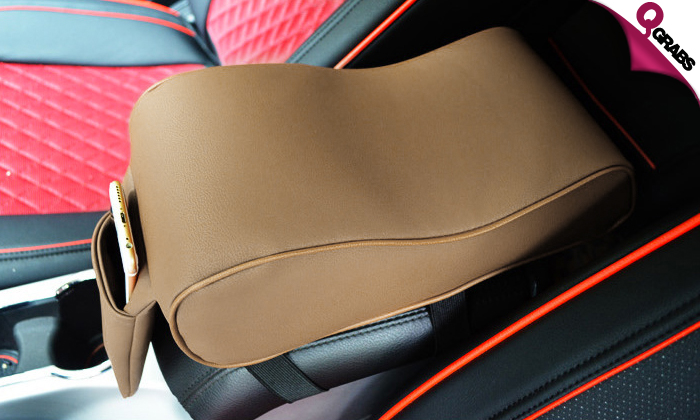 Designed with a console pad with high and low dual-zone design with a curved support for daily commutes or on long drives. Convenient pocket that can hold phones, parking cards and other small items. Up to 49% off, driving made easy!